Rachel Masi, Ph.D., is a highly experienced, licensed clinical psychologist who provides treatment to children, adolescents, and their families. Dr. Masi believes in engaging and empowering individuals and families to promote communication, empathy, and healthy relationships. During therapy, Dr. Masi’s goal is to foster a collaborative environment, in which she partners with parents, caregivers, families and teachers to develop effective strategies that promote children’s healthy social and emotional development at home and school. In particular, she helps children and adults learn how to make positive choices, develop a strong sense of self, build healthy and lasting relationships, and lead fulfilling lives. Throughout her educational and professional career, Dr. Masi has specialized in parent education, child development, and clinical psychology, focusing on the important intersection of psychology and education. She uses an integrative approach of cognitive, behavioral and psychodynamic techniques to help her patients reach their goals. 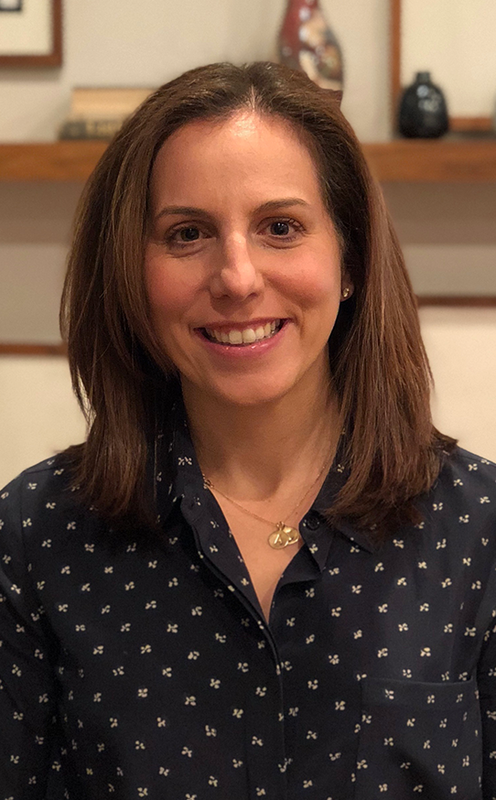 Dr. Masi holds a BA in Psychology from Duke University, an MA in Psychology and Education from Teachers College, Columbia University, and Ph.D. in Clinical Psychology from Fairleigh Dickinson University. She has experience treating children and adults with a variety of diagnoses. Her training includes Cognitive Behavioral Therapy (CBT), psychodynamic therapy, and Dialectical Behavior Therapy (DBT) techniques, as well as Parent Management Training (PMT) from Yale University, Trauma- Focused CBT, Parent-Child Interaction Therapy, and Play Therapy from The Play Therapy Training Institute. Dr. Masi has worked extensively in outpatient, residential, school-based, and hospital settings across Westchester County and the five boroughs of New York City, including ANDRUS, Montefiore Hospital’s School Based Health Clinic, Kings County Hospital, Henry Ittleson Center, and Fairleigh Dickson University’s Center for Psychological Services.